Everyone has at least one game on their mobile phone. The most popular of these are the freemium games. 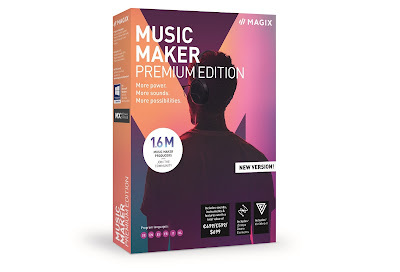 Freemium games are free to download apps but involve levels of progression and some form of waiting – but players can pay to move past the waiting. In recent times, however, it seems that the biggest mobile games haven’t done much to evolve beyond this very successful form of mobile game. But, another genre of mobile gaming has been making huge efforts to increase the playability of their games. Online casinos moved onto the mobile scene long ago, and while some of the games started off as simple one-tap slot machines or video blackjack, they have since evolved and now embrace the ‘games’ part of casino games. These are the most innovative mobile casino games that prove that online casinos are evolving their creations. Microgaming is known as one of the most innovative creators when it comes to online casino games. Always keen to bring new features to their games and mobile players, one of Microgaming’s most impressive creations is Castle Builder II. Aimed at building a bridge between online gaming and social gamification, Castle Builder II is unlike any other slot game. Players spin to gather materials and build castles, receiving many bonuses for finishing the builds. With 15 kingdoms, over 300 characters, skilled avatars, and 75 castles to build, Castle Builder II is a true mobile game. Castle Builder II can be found at the best Microgaming casinos, so read this before visiting allslotscasino.com, and it’s available to play on your mobile device. With a whole kingdom to build castles and massive bonuses to find across the realm, Castle Builder II has proven to be a huge hit. One of the most exciting, upcoming fields in gaming is virtual reality. There are many great VR headsets out there now, making VR gaming accessible to all. Console-linked virtual reality sets are quite some way ahead of mobile VR games, but the gap is certainly being closed. 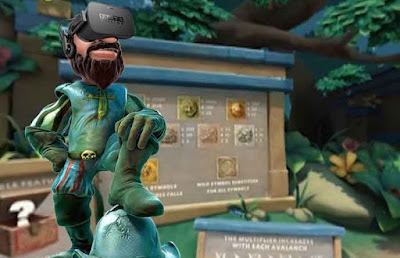 Created by top online casino games developer NetEnt, Gonzo’s Quest VR is set to be the first virtual reality slot game. 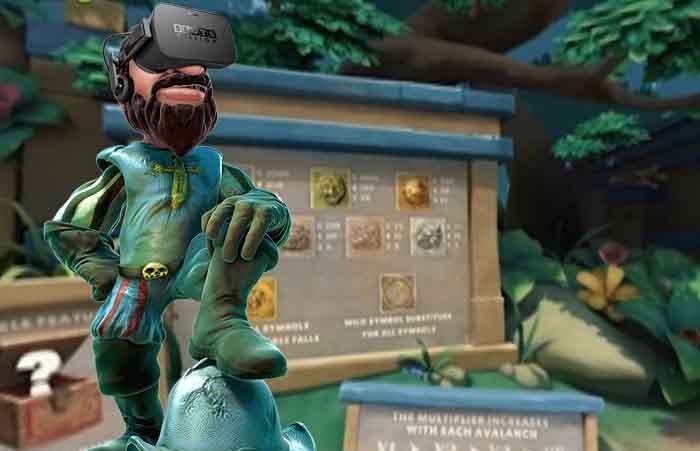 Gonzo’s Quest is still a wildly popular casino game, but Gonzo’s Quest VR will take the experience one step further. It will immerse the player in the explorer’s world. The world of mobile casino gaming is evolving very quickly. New innovative games are blurring the lines between online casino games and video games as well as exploring new technologies.